Antonius and "Ziigmund" vs "LarsLuzak" and "KObyTAPOUT"? 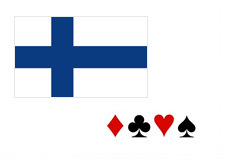 According to the personal blog of Patrik Antonius, there will be a team "heads-up" battle taking place between four of the best Finnish players in the world. Patrik Antonius, Illari "Ziigmund" Sahamies, Jani "KObyTAPOUT" Vilmunen and Sami "LarsLuzak" Kelpuro. According to the blog posting (link below), Antonius, Sahamies and Vilmunen were on a golfing trip in Nice, France. The beers started flowing and eventually the topic of discussion switched to who the best poker player was. "KObyTAPOUT" was drunk and started bragging about how he never loses in heads up PLO, so "Ziigmund" decided to challenge him to a match on the spot. Antonius wanted in as well, so they started trying to come up with some heads-up match scenarios that they could all be involved in. They decided to find a fourth for their battle, so they got their friend Sami "LarsLuzak" Kelpuro to agree to a bet as well. According to the blog, the teams will be Antonius and "Ziigmund" vs "KObyTAPOUT" and "LarsLuzak". The matches will be played on Martins Poker. Each player will start with 200 BB's in the matches. 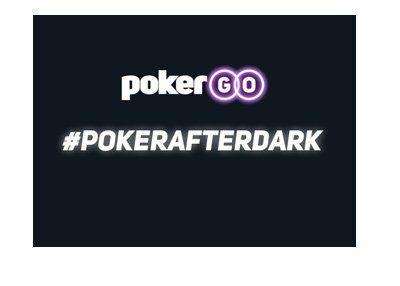 Antonius will play "LarsLuzak" in a heads-up No Limit Hold'em battle, and "Ziigmund" will play "KObyTAPOUT". If one team wins both matches, then they will be crowned the "champions". 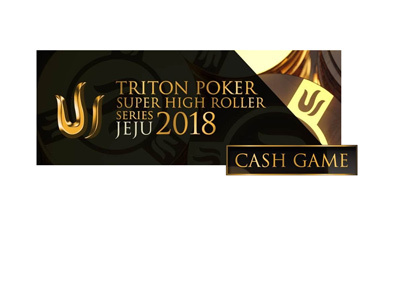 If they split the matches, then Antonius will battle Jani Vilmunen in a heads-up Pot Limit Omaha match as a tie-breaker. There were no dollar figures mentioned, only that the wager would involve a "large amount of money". I can only imagine how much given the four players involved. Just an interesting note on an otherwise slow news night. Link below..